Stay on I-25 South until you reach US-64. You will take the exit for US-64 South. US-64 will take you all the way. It will turn into NM-21 S, which will take you to the ranch. 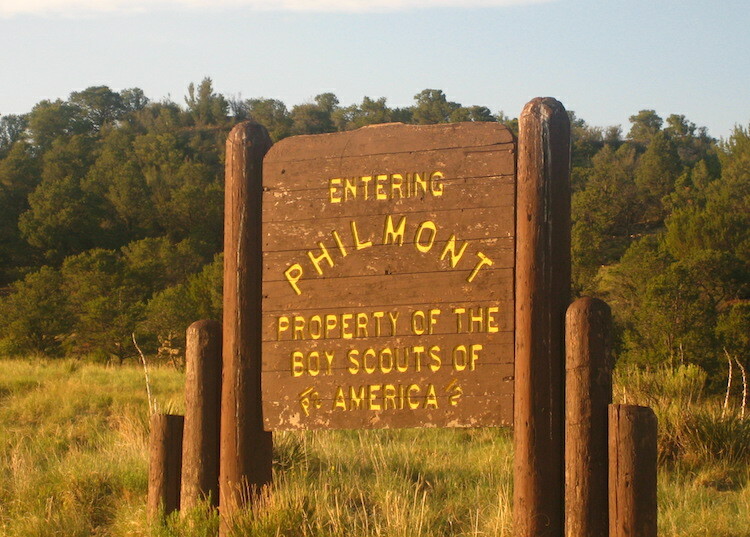 The Philmont Scout Ranch is located near the town of Cimarron New Mexico and is one of the hot spots for scout camping. Multiple scout programs from across the US run summer camping expeditions at the Ranch. The easiest way to access the Ranch is to fly into the Denver Airport or Albuquerque Sunport Airport. From there you can take your rental and head to the ranch. You can stock up on groceries and supplies easily before arriving. Albuquerque and Denver both have plenty of options to get stocked up before your arrival. Some other notable camping sites for the scouts include Peaceful Valley Scout Ranch, Spanish Peaks Scout Ranch, and San Isabel Scout Ranch which are located in Colorado.